As we approach the 60th anniversary of Her Majesty's reign, the Olympics and the Para Olympics, eyes across the world will be firmly focused on Great Britain. 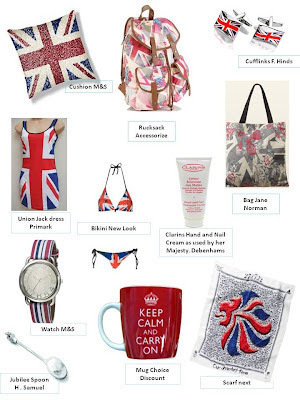 It's time to splash out and celebrate all things British! Get your official Team GB scarf at Next. 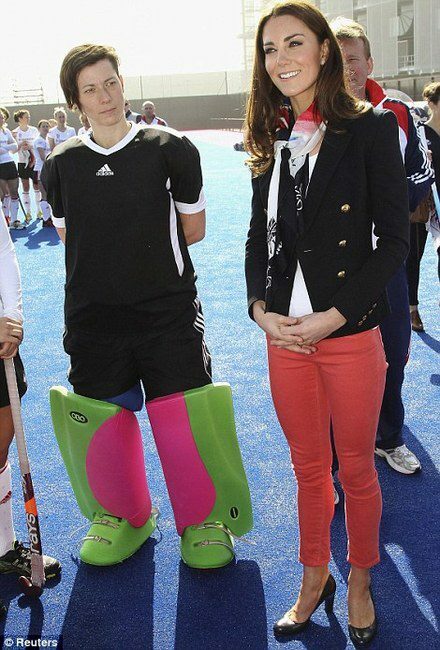 If it's good enough for Kate! Check out what's available at The Queensmere Observatory to show just how proud to be British you are! Looking to update your kitchen, bedroom or bathroom? Then you simply can't afford to miss out on the fabulous ex display open weekend on the 19th and 20th May. Come along to Unit 24-26, next door to TK Maxx at The Observatory Shopping Centre between 10am and 4pm. Everything is greatly reduced for a quick sale, so if you don't want to miss out get there early!